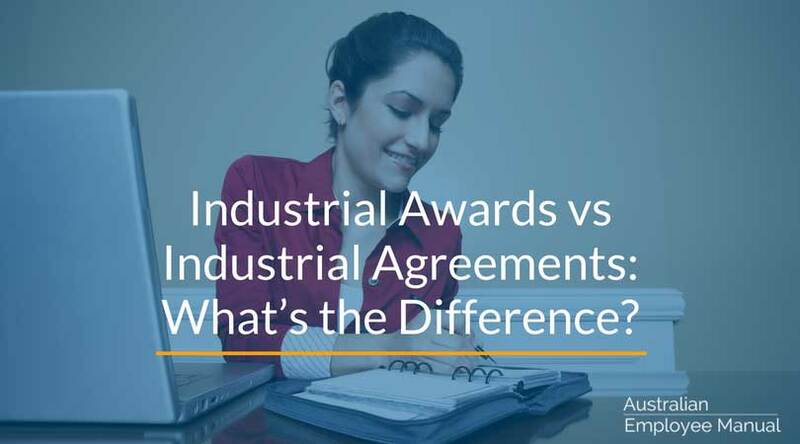 Industrial Awards vs Industrial Agreements: What’s the Difference? Australian employee relations are a complex beast. When you try to work out what to pay an individual, you see terms such as award, enterprise award and registered agreement bandied around. But what exactly are they? An Award: A legally binding document that sets the minimum terms, conditions and wages for all wages classifications in an industry or occupation. An Enterprise Award: An award that covers a specific business. Awards were originally created through conciliation and arbitration, and were central to employee relations in Australia. Over the decades, awards became incredibly complex, often had outdated discriminatory clauses and legalistic language, and ran to several hundred pages. From 1989, modern awards were created that were much simpler, contained many identical clauses, and were written in plain English. Now the tribunal can make unilateral decisions and can seek input from any parties it deems fit, not just the parties to the matter. Most occupations in Australia are covered by some form of Industrial Award. 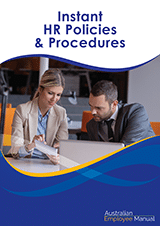 A Registered Agreement is a legally binding agreement that sets out the terms and conditions of employment between an employee or group of employees and one or more employers. Single-enterprise agreements made between a single employer and group of employees. Multi-enterprise agreements made between two or more employers and groups of their employees. Greenfields agreements – Single or multi-enterprise agreements relating to genuinely new enterprises before any employees covered by the agreement are employed. Industrial Agreements can contain anything that directly relates to the employment relationship between an employer and employees, such as conditions of employment, leave, training, consultation and remuneration. Agreements can also contain other matters that the parties agree on but which don’t fall under the definition of “matters pertaining” under the Fair Work Act. As long as these matters are not unlawful, they can be included but can’t be enforced by the Fair Work Commission. Some examples include stopping a company from using labour hire staff, clauses requiring only sourcing Australian made products, and social responsibility/charity clauses. Registered Agreements, depending on their terms, can over-rule all or part of the relevant award that covers that occupation or enterprise. When working out what to pay someone in your business, remember that everyone must receive the NES plus whatever other conditions they are entitled to under their relevant award or agreement. Start by finding the relevant award that covers the occupation of your employee, and then check if there are any relevant enterprise awards or registered agreements that override all or part of the award. It isn’t an easy or simple process, but it is essential to ensure you are paying your employees correctly.